Benefits: A combination of natural discomfort fighting ingredients to penetrate the toughest aches. 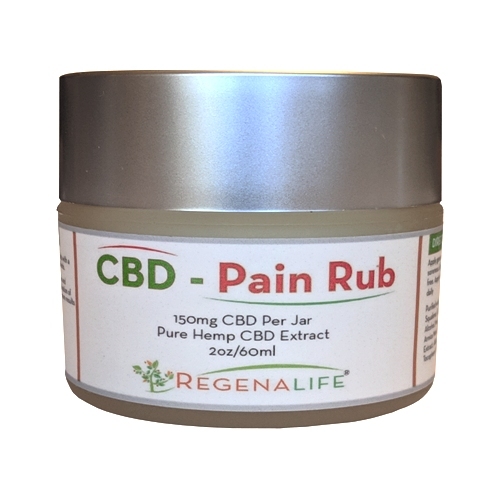 Specially formulated with CBD and other natural discomfort fighting ingredients, Our CBD Pain Rub Rub is excellent for aiding people with muscle, nerve and joint discomforts. This topical cream is packed with ingredients from nature that are known to help fight swelling and relieve discomfort. Infused with 150mg of CBD, EMU Oil, Aloe Barbadensis Leaf Extract, Squalane, Menthol, Arnica Montana Flower, Boswellia Serrata Extract and other nurturing ingredients, this special formulation of ingredients help fight swelling naturally. 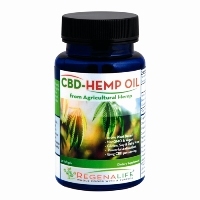 Purified water, Emu Oil, Aloe Barbadensis Leaf Extract, Squalene, Glycerin, Stearic Acid, Cetyl Alcohol, Stearyl Alcohol, Menthol, Cytel Phosphate, PCR Hemp Oil, Arnica Montana Flower Extract, Boswellia Serrata Extract, Allantoin, Phenoxyethanol, Caprylyl, Tocopherol Acetate - Vitamin E.